This course provides a good background for security for embedded systems including attacks on microcontrollers, microprocessors and FPGAs. 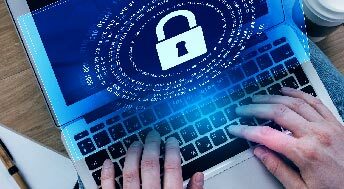 The course starts by introducing the elementary terms of attack and defense of embedded systems as well as building blocks that consist of security solution such as random numbers, encryption, authentication via digital signatures, secured boot and tampering. The course shows the difference security solutions applied to MCUs, MPUs and FPGAs and explore the quality of the various solutions and design tradeoffs such as power consumption, silicon area and performance. 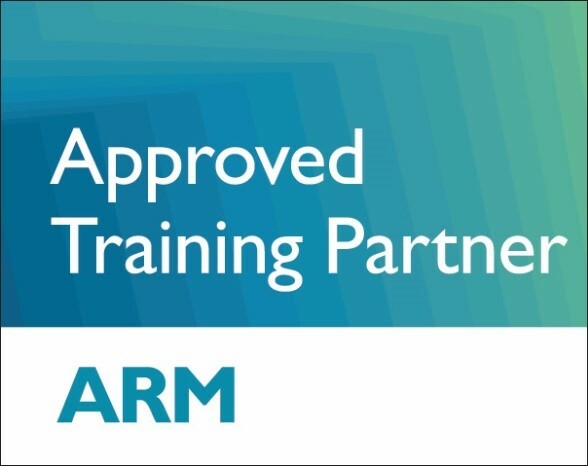 The training includes introduction to TrustZone architecture from Arm as well.